Lucy Thomas is the head of an outstanding urban school and a strategic partner of the Teach Manchester Teaching Alliance. 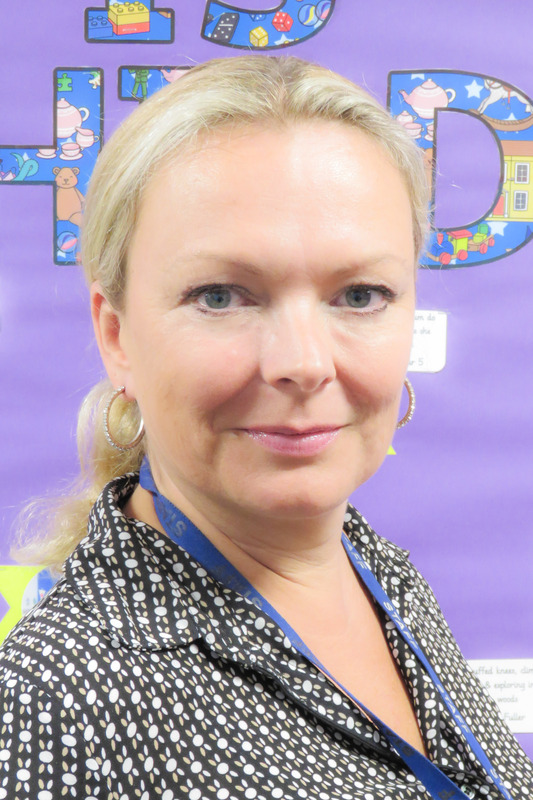 Lucy became headteacher of Ashbury Meadow in September 2013 and has successfully taken the school which is in a significant area of deprivation to outstanding in July 2015. She has led the school through it’s large expansion programme. She provides CPD to teachers across the city at different levels of their careers, in particular working with ITTs from Teach Manchester’s School Direct programme and NQTs from across the alliance. She is the lead facilitator for the Teach Manchester National Professional Qualification in Senior Leadership (NPQSL) course and also facilitates the NPQML course. She is also a national assessor for NPQML, NPQSL and NPQH awards. As a coach for the DfE’s women leading in education network she provides coaching for a number of potential leaders of the future. She is also a pupil premium reviewer and has supported a number of schools in developing their pupil premium strategy and ensuring best value, whilst also providing school to school improvement support to schools within Manchester. Focusing on the needs of RQTs, she has designed a course to bridge the gap in training between NQTs and teachers ready to take part in the DfE’s NPQML training courses, meeting the needs of RQTS at their next step of career development. The course is presently running for RQTs within the Alliance in Manchester and will be rolled out across the city in September 2019.